William C. Menard practices exclusively in immigration law and deportation defense. 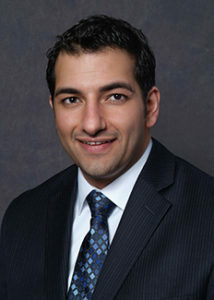 William has represented both individual and corporate clients in all facets of immigration law. William has appeared on behalf of clients in deportation proceedings before immigration courts throughout the country, including in New York, New Jersey, Pennsylvania, and Virginia. 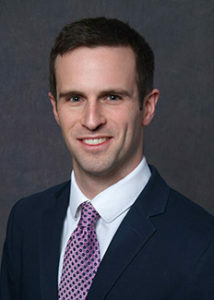 William has represented numerous clients before both the U.S. Citizenship & Immigration Services and Board of Immigration Appeals, and conducted oral arguments before the Second Circuit Court of Appeals.